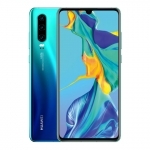 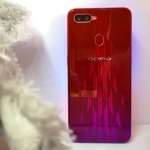 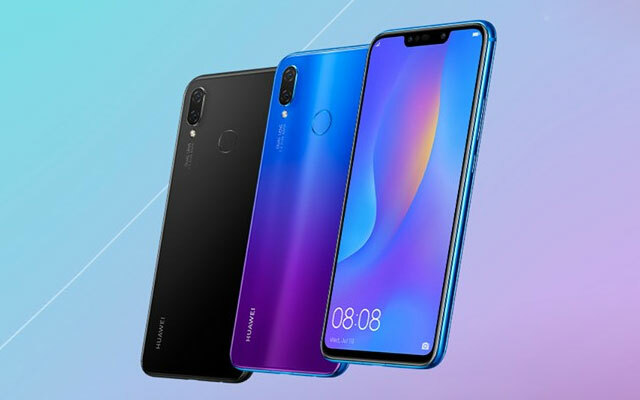 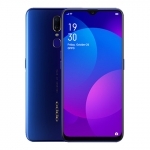 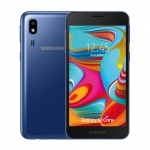 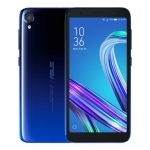 The Huawei Nova 3i in black and iris purple colors. 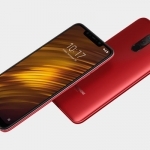 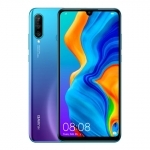 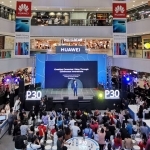 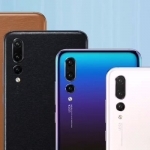 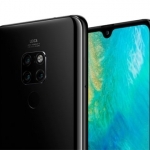 The Huawei Nova 3i proved to be another successful mid-range smartphone for Huawei by selling 20,000 units on its first day of availability in the Philippines. 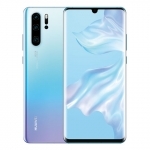 Granted, this includes the pre-orders that came with a free Bluetooth speaker but with a price tag of ₱15,990 each, the total amount that the company earned that day is almost ₱320,000,000.00!